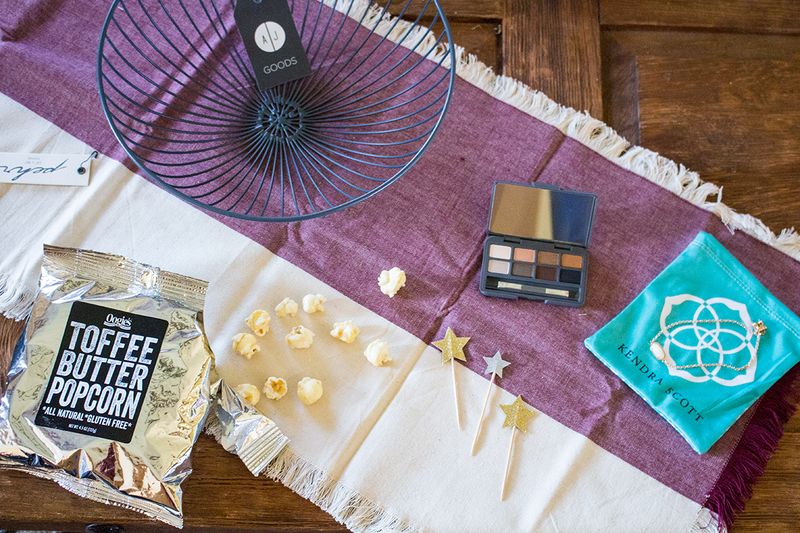 This November's POPSUGAR Must-Have box was the best yet. I must tell you, I am constantly surprised with what arrives in this pretty pink box. After receiving the Flint Lint Roller, Henri Bendel striped umbrella and Lisa Sugar's 'Power Me Happy' book, I wasn't sure it could get much better. Well, I was wrong. 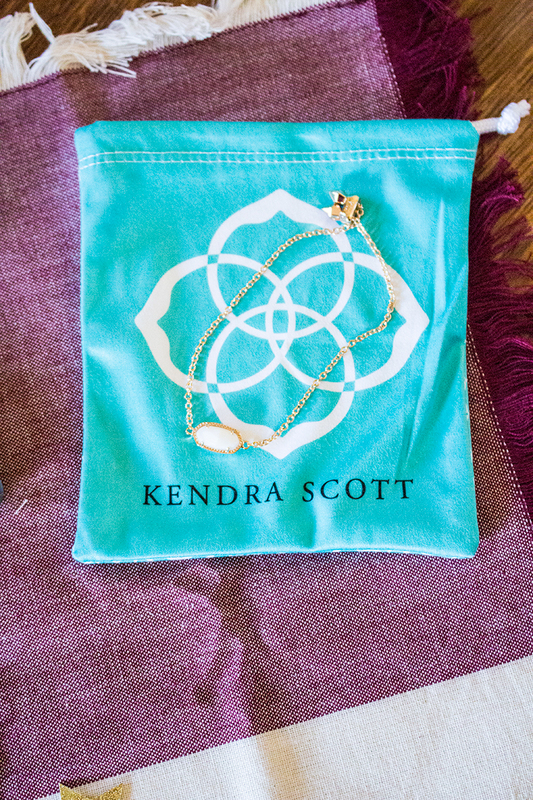 This box not only came with some cute decor but a Kendra Scott bracelet! My heart swoons for Kendra Scott's pieces. I was also thinking what great gifts these items would be. 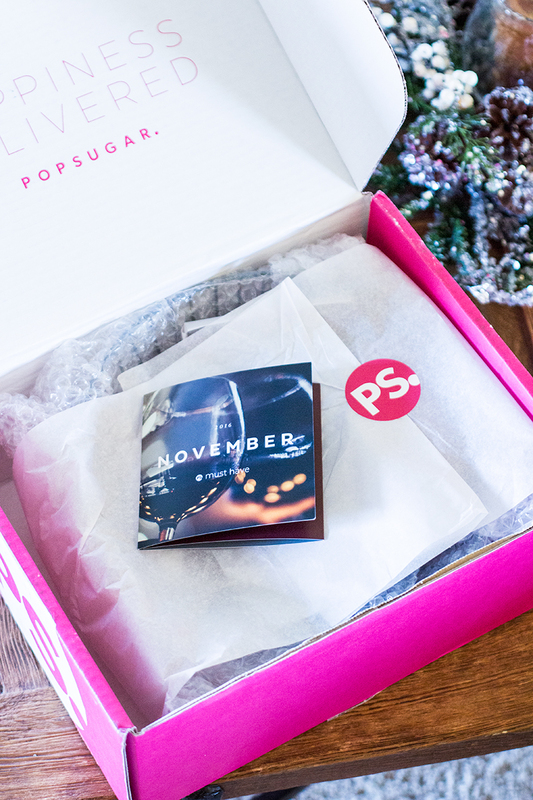 If you're struggling with gift ideas for a friend, sister, mother, aunt, etc., you should consider the POPSUGAR Must-Have box! With the value over $100, it's definitely a gift that keeps on giving. Cute right? I love the decor options that were sent, such as the Pehr chambray runner, AJ Goods Nest Wire bowl and the Meri Meri Star Party Picks. 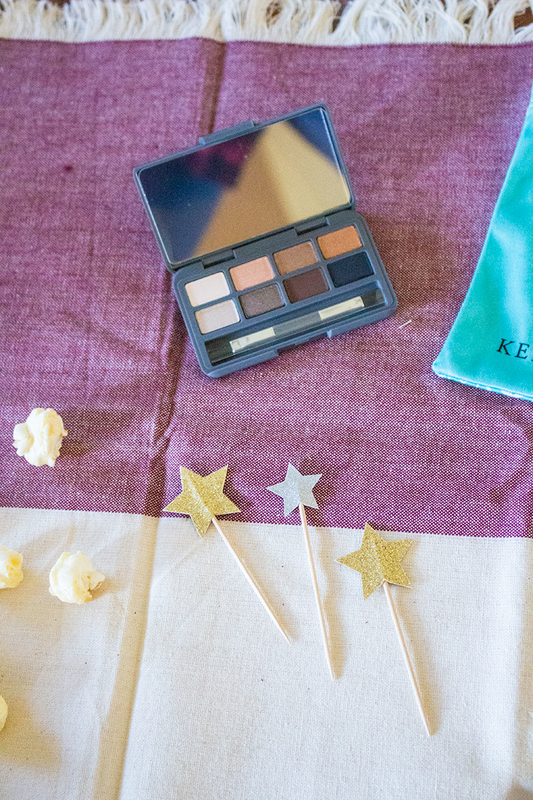 The Stowaway makeup palate is packed full of great eye colors for fall and winter, and of course - who doesn't love Toffee Butter popcorn? I've said it before, I love receiving mail. What I've noticed though is that I love receiving surprise mail. I have no clue what will arrive in this box each month and that's the fun part. 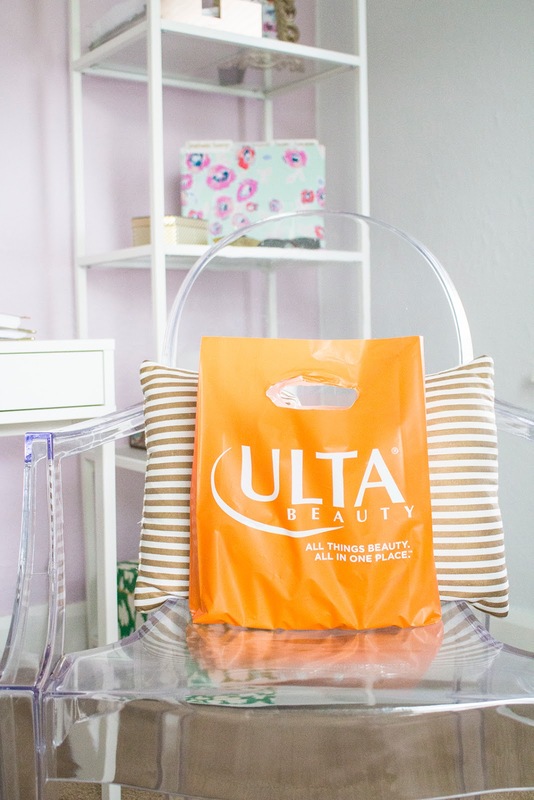 I am always finding myself using the same products and buying the same brands. This box has introduced me to a lot of products that I most likely wouldn't have tried had I not received it. We are creatures of habit, but this habit is one that I could definitely get used to :).